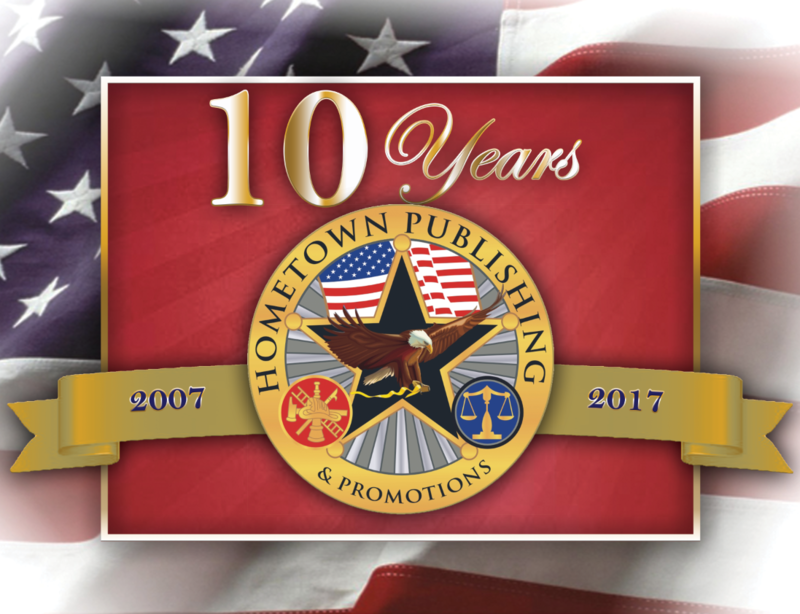 Thank you for choosing HomeTown Publishing for your department calendar! Our goal is to produce a high-quality calendar that meets your expectations. A key element of your calendar is the customized header featuring your department. Click the links to the left to view header options, including pre-designed headers, get tips on photography, and more. Be sure to review the options provided, complete the calendar design form, and submit your photos. Your design form and all artwork must be submitted within 30 days of the last day of ad sales in order to guarantee the delivery date of your calendars. If you have questions regarding calendar design, please contact us.